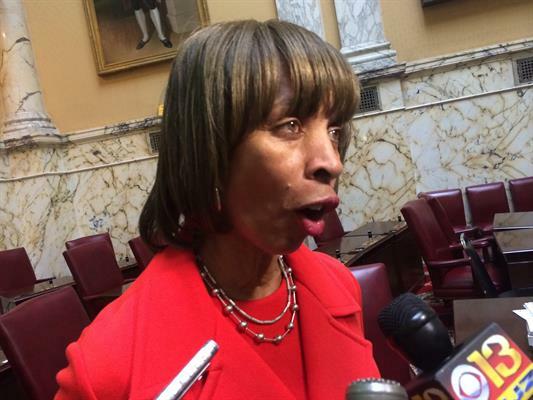 This entry was posted in Children, Education, Health Care, Liberals/Democrats/Left, Media, Republican Party, United States and tagged Baltimore, book deals, Catherine Pugh, Gov Larry Hogan, Healthy Holly, Maryland, scams, University of Maryland Medical System. Bookmark the permalink. No wonder politicians almost never ever retire, no matter how old they are, but cling on to their lucrative positions until death. This isn’t much different than what “Mike Obama” and Valerie Jarrett pulled off in the Chicago Hospital system. From that picture it looks like she needs to put away that crack pipe.